The Aachen Chamber Chorus has sung under the direction of Martin te Laak since 1996. 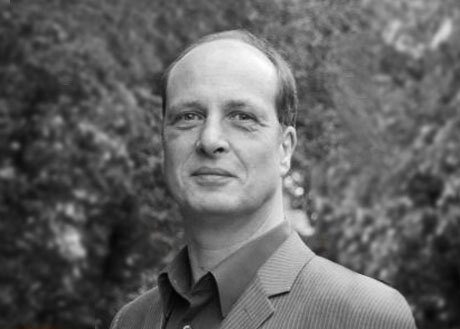 Martin te Laak studied church music at the Düsseldorf conservatory, choral conducting at the Cologne conservatory, and participated in various master classes (with Professor Eric Ericson, among others). During his student days he founded the Overbach singing school. With these school choruses, which he conducted until 2012, he was awarded multiple prizes at German choral competitions at both the local and state level. In 2012 he moved on to the new founded „Jülicher Vocalwerkstatt“. He has led many concerts at home and abroad, as well as CD productions and radio recordings.